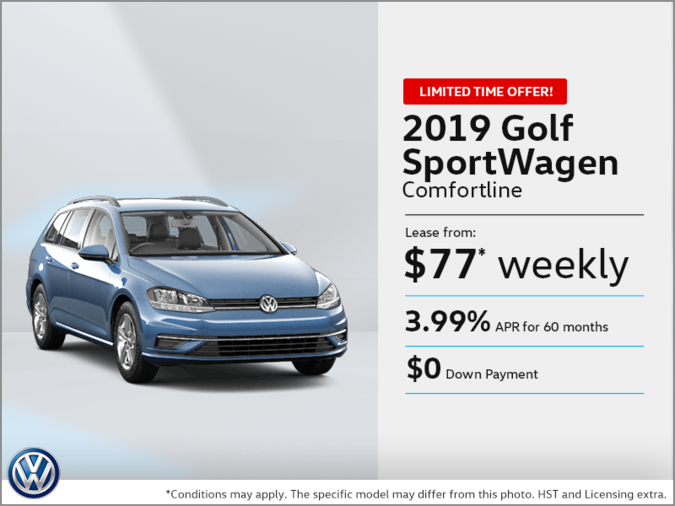 Life’s a sport. 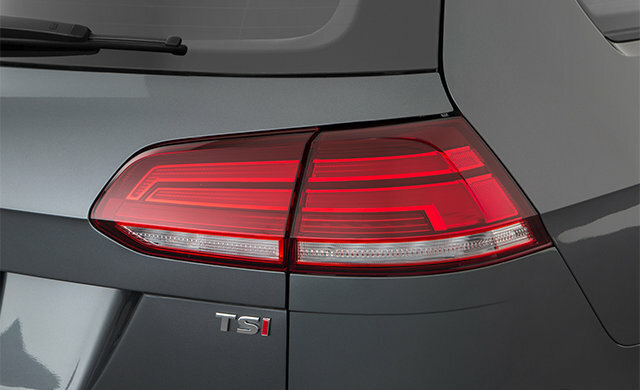 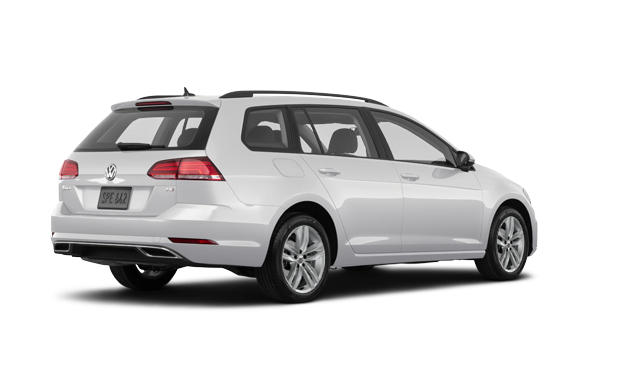 Golf SportWagen for the win. 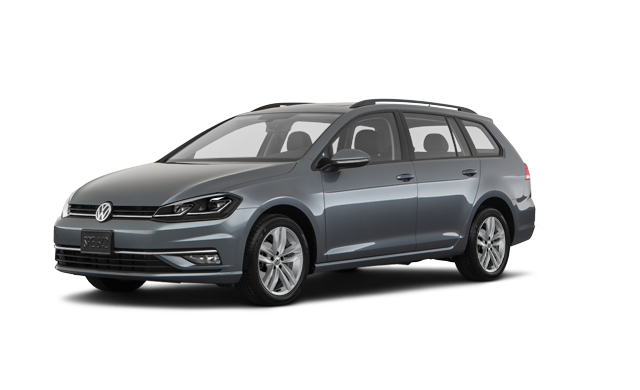 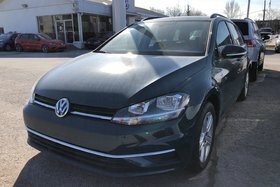 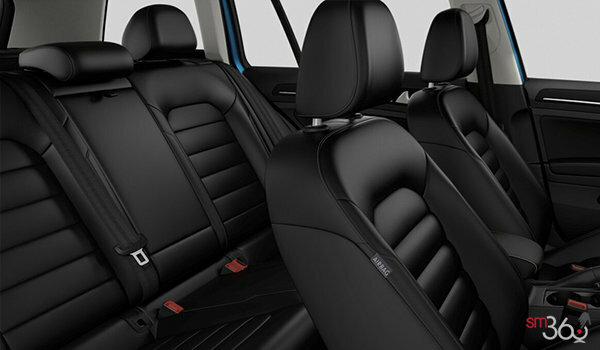 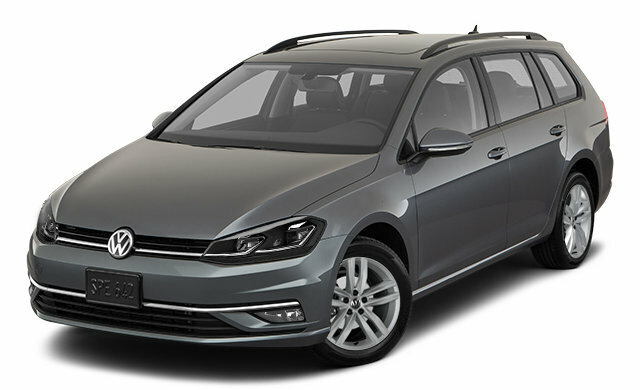 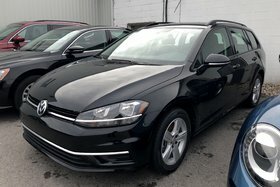 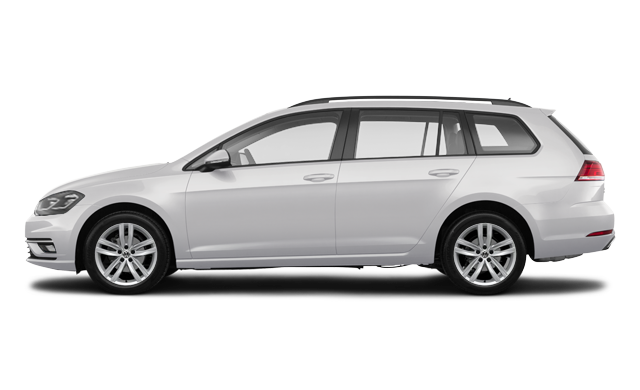 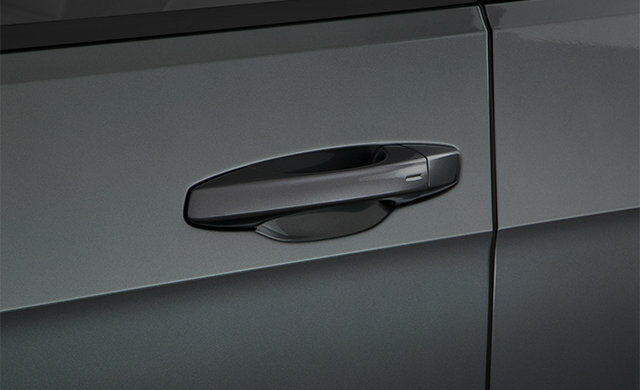 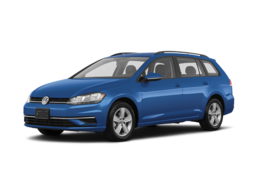 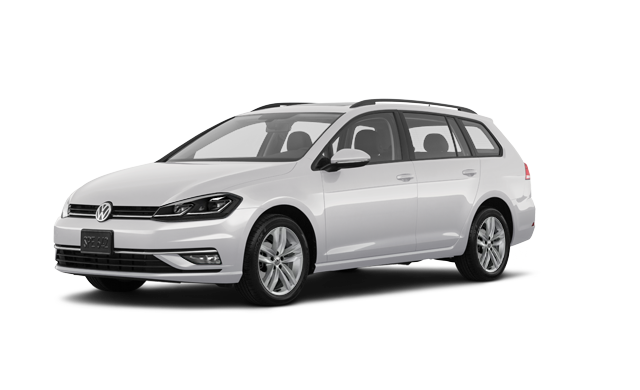 Interested by the 2019 Volkswagen Golf SportWagen EXECLINE?